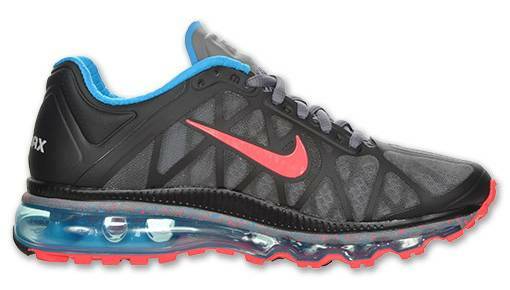 Nike's flagship runner, the Air Max 2011, has been released in a new colorway exclusive to women. 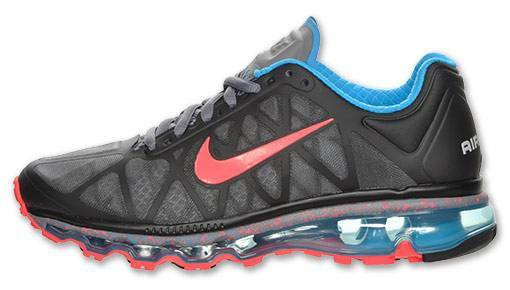 Nike's flagship runner, the Air Max 2011, has been released in a new colorway exclusive to women. 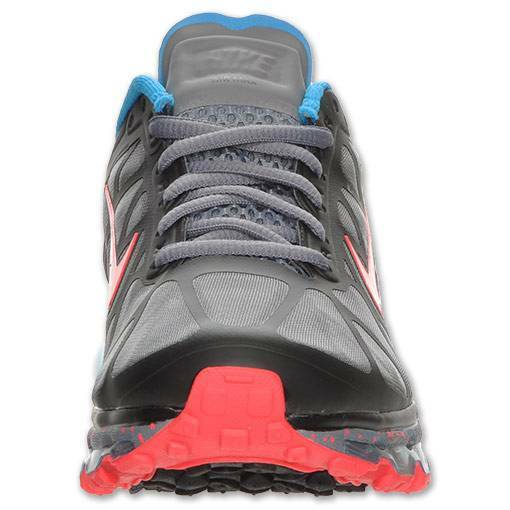 The mouth-watering color combination carries a "Cotton Candy" vibe, pairing a black Fuse-constructed upper with pink-ish Solar Red and Blue Glow accenting throughout. 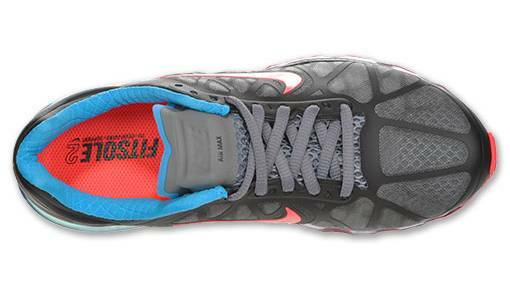 Cool Grey fills in the tongue, laces and midsole, which is adorned by a red and blue speckle print. 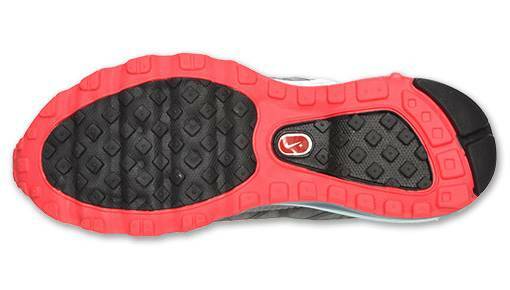 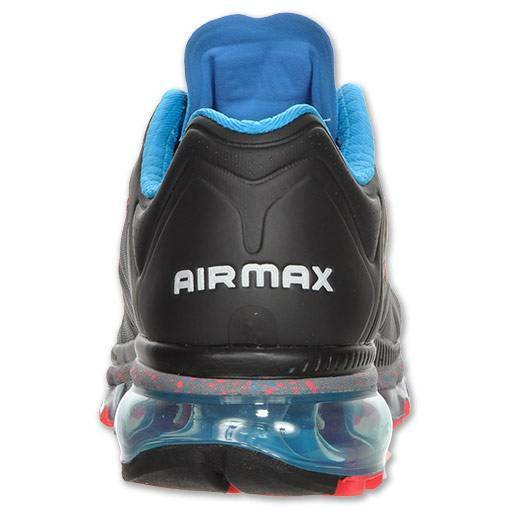 The 360-Air bag is done in blue, while black and red rubber finish off the outsole. 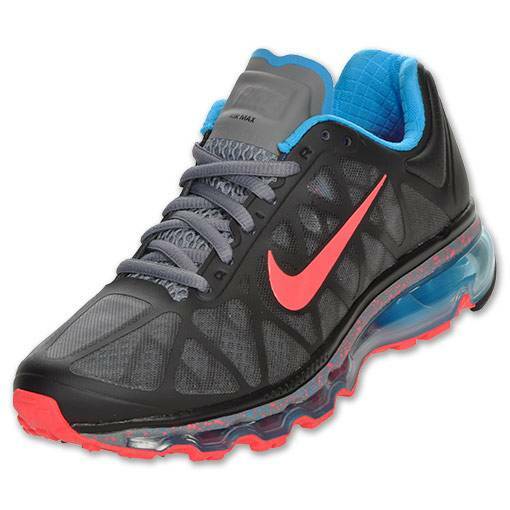 This new Women's Air Max 2011 is available to purchase now at Finishline.